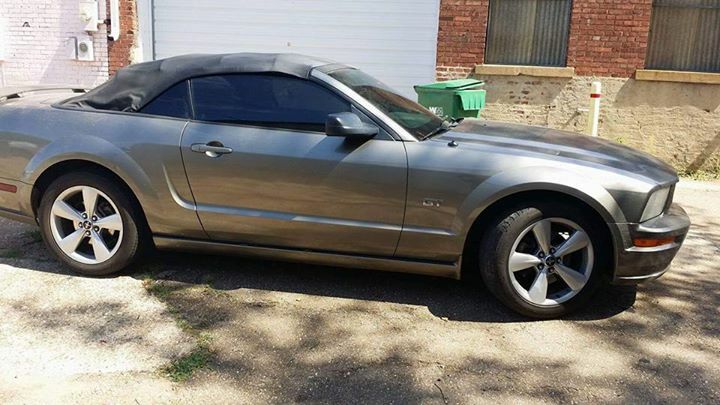 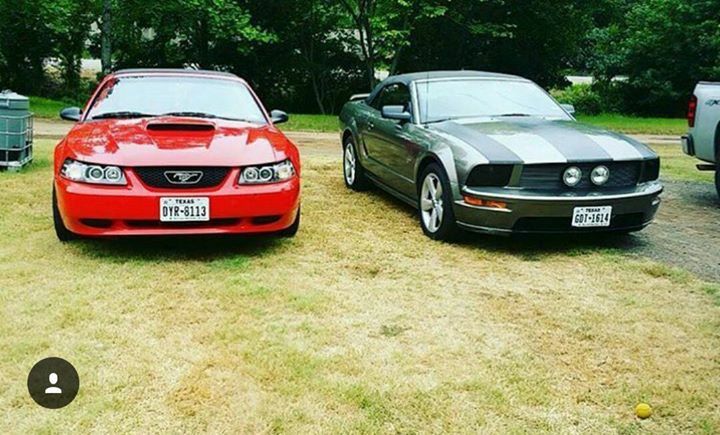 5th generation gray 2005 Ford Mustang GT convertible For Sale. 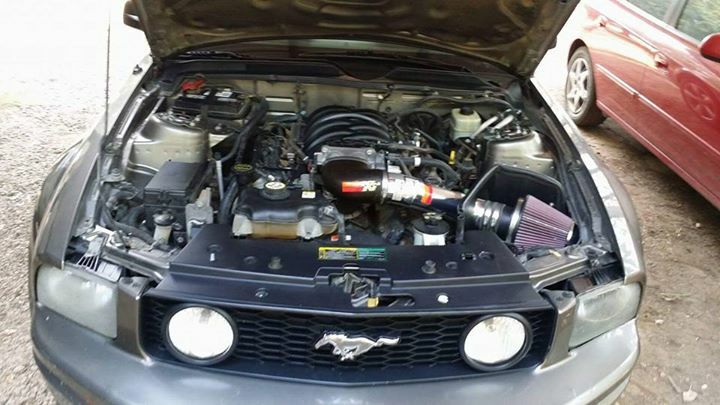 2005 mustang gt has a new motor in it with 40,000 miles and yes I do have the paper work to prove it I’m just looking for a truck. 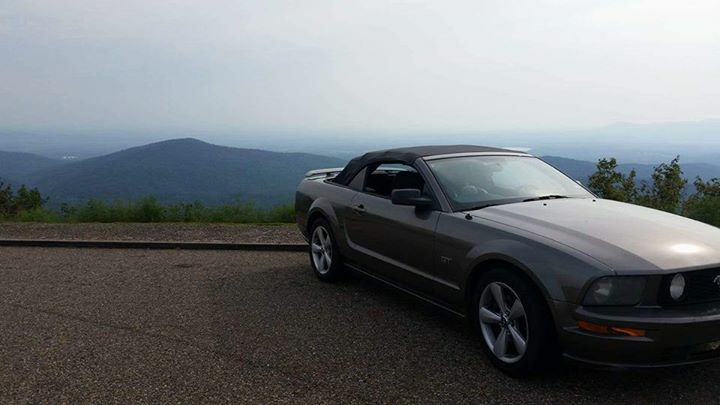 Car located in – Childersburg, Alabama, US.